There is little doubt that the Internet neighborhood can provide a rich educational and cultural experience for children of all ages and backgrounds. But would you drop your child off in a neighborhood where more than half of the buildings were adult stores, and it was potentially full of predators? Well of course you wouldn’t. But if you let your child explore the Internet unsupervised, or without having communicated to your child information concerning potential on-line dangers, this is close to what you’re doing. According to the FBI in the United States, the following are some of the most important positive actions, you as a parent, can take to reduce your child’s possible victimization on the Internet. Communicate, and talk to your child about potential on-line dangers. Keep the computer in a common room in the house, not in your child’s bedroom. Utilize parental controls provided by your service provider and/or blocking software. Never upload (post) pictures of themselves onto the Internet or an on-line service to people they do not personally know. Never give out identifying information such as their name, home address, school name, or telephone number. Never download pictures from an unknown source; there is a good chance there could be sexually explicit images. An important aspect of ensuring that your child is safe while using the Internet, (recommended by the FBI and child safety experts/organizations) is the installation of parental control software. Block access to materials (text and pictures) identified as inappropriate for kids. Permit access only to materials specifically approved as safe for kids. Specify what types of materials are appropriate for your child. Monitor your child’s activity on the Internet by storing names of sites and/or snapshots of material seen by your child on the computer for you to view later. Set different restrictions for each family member. Limit results of an Internet search to content appropriate for kids. Enforce time limits set by parents. ParentalControl Bar, a browser toolbar, is a free solution available as a download on the Internet. ParentalControl Bar is provided free of charge to the public by WRAAC.org, a non-profit organization dedicated to providing free, effective internet control tools. This status indicator makes it easy to tell if your computer is in Child-Mode or Parent-Mode. When in Child-Mode, control features are enabled and web sites are blocked based on your parental settings. When in Parent-Mode, control features are disabled and you, the parent, have unrestricted access to the Internet. A single password makes it easy for you, the parent, to enable or disable Child-Mode. There is a hint to help you remember your password, or if you forget it completely have it sent to a parental email address. Clicking this button opens the toolbar menu where parents can access tutorials, help menus or change your password. Clicking this button opens the parental settings menu where you can specify the types of content you wish to block your family from accessing in Child-Mode. You can also manage your personal list of ‘blocked’ and ‘child-safe’ sites from this menu. When the toolbar is in Child-Mode, this parental alert blocks your child from accessing adult-oriented websites (based on your parental settings). Clicking this button adds the website you are currently visiting to the ’safe site’ list. Once a website is added to the ’safe site’ list it can be accessed from either Child-Mode or Parent-Mode (regardless of site label). For parents looking for a cost-effective tool to help give their children controlled freedom on the Internet, Parental Control Bar is a safe way to go. For more information on Internet safety issues for parents and /children/teenagers, visit CNET. This site includes information on the following. There are plenty of good anti-malware products, but experienced computer users’ realize that to ensure maximum safety, it’s important to have layered defenses in the ongoing fight against malware. Given the virtual epidemic of malware currently circulating on the Internet, no single anti-malware tool is likely to identify and remove all of the millions of rogue malware that infests the cyber world. If you are an experienced/advanced computer user and you’re looking for a program to strengthen your anti-malware resources, then HiJackFree is one that’s worth taking a look at. 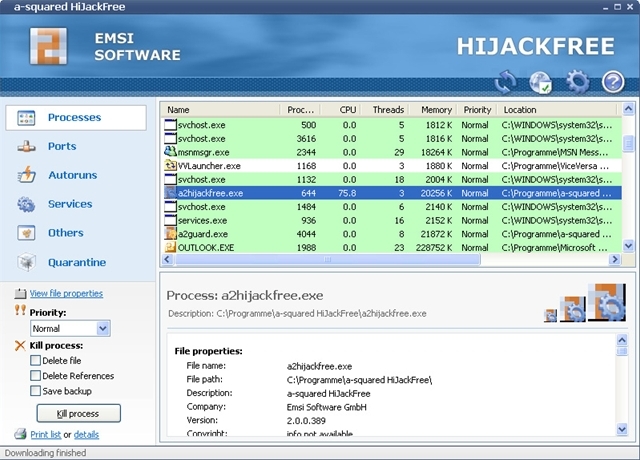 This free application, from EMSI Software, offers a potent layer of additional protection to add to your major anti-malware programs. The program operates as a detailed system analysis tool that can help you in the detection and removal of Hijackers, Spyware, Adware, Trojans, Worms, and other malware. It doesn’t offer live protection but instead, it examines your system, determines if it’s been infected, and then allows you to eradicate the malware. Multilingual – language packs for English, German, French, Spanish, Italian, Japanese and many more. This is a worthwhile application to add to your anti-malware toolbox that impressed me with its performance on my test systems. 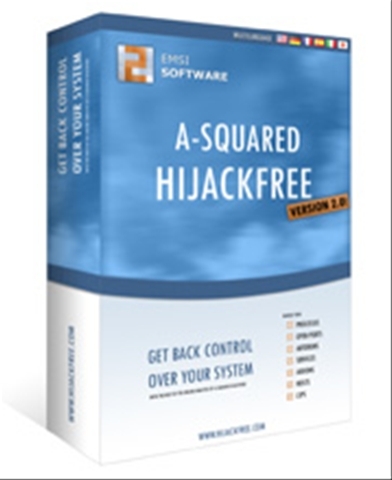 A-squared HiJackFree is free for private use only. We continuously hear and read that we, in North America, are computer literate and how wonderfully technically competent this new generation of computer/connected device users is. Sadly, nothing could be further from the truth. This is a myth. People love myths. 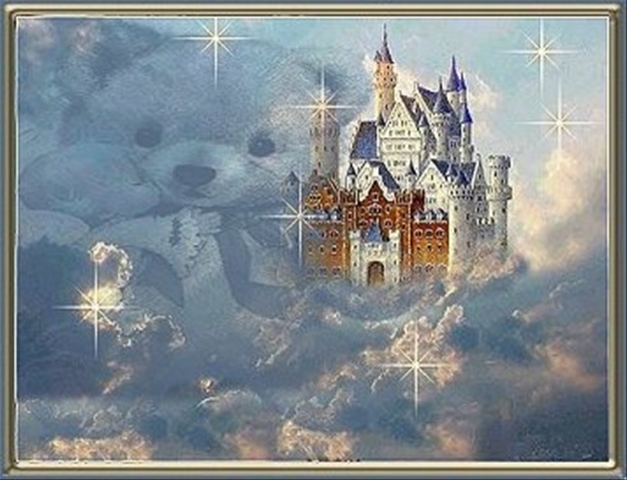 It seems that we will buy into any myth provided it agrees with, or reinforces, our already held misconceptions. 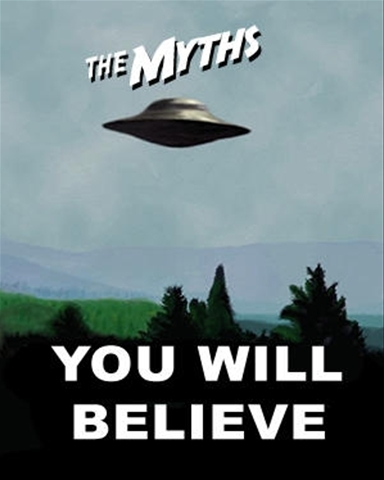 Myths of course, get their status precisely because they do reinforce our beliefs, properly held or not. Well, let me be the one to shatter this myth for you. Nothing, and I mean absolutely nothing, could be further from the truth. 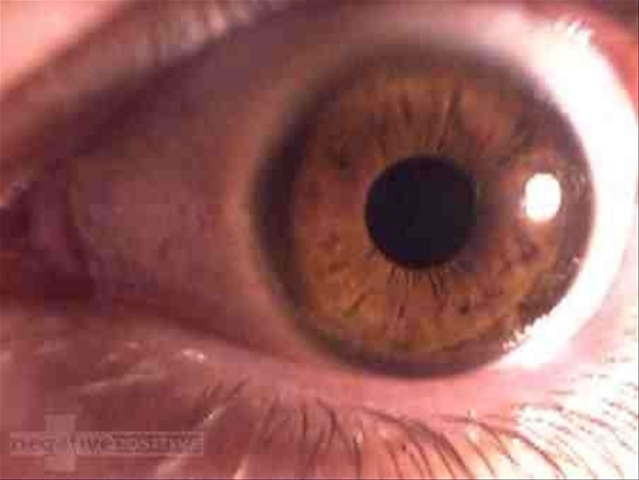 We know that anecdotal evidence, while interesting, does not always tell the tale. On the other hand, gather enough anecdotal evidence and one may have enough data to propose a theory, that can withstand probing and prodding. Since I’m involved in Internet and system security, and write on these issues for both my personal Blogs, and for the website Makeuseof.com, I’m the “go to” guy for my friends, their friends, my neighborhood; the list goes on. These opportunities to deal with average/typical computer users, as opposed to corporate users, have provided many opportunities to develop anecdotal evidence on the abysmal state of a typical computer users understanding of even minor technical issues but most particularly, computer security. As a tech/geek, I am in touch with hundreds of other techs/geeks from all over the world on a fairly consistent basis. This contact provides all of us with the opportunity to exchange information on the world of technology. Of course, like most people, we don’t always agree on the relevancy, or the truth, of the information being discussed. So anecdotally I can tell you, there’s a major lack of knowledge and skill relating to computers/connected devices, security and technology in general in North America. The role of a poor quality education, and functional illiteracy, in all of this cannot be underestimated. There is no doubt that functional illiteracy severely limits interaction with information and communication technologies (e.g. using a personal computer working with a word processor, a web browser, a spreadsheet application, or using a mobile phone efficiently). In the United States it’s estimated that 40-44 million (28-30% of adults) are functionally illiterate, in other words, they cannot read for content. In fact, it’s not uncommon that first year college students are required to take a course in remedial reading. There was no surprise then in reading that the American Council of Life Insurers reports that 75% of the Fortune 500 companies provide some level of remedial literacy training for their workers. How’s that for literacy in a technology driven world? The results of this function illiteracy can be seen in the overriding statement from a recent home computer security survey developed by National Cyber Security Alliance, and security firm McAfee: computer users are in need of a “reality check” when it comes to home computer security. Based on the survey, McAfee and NCSA stated; while 98 percent of computer users agree that having up-to-date security software is important for system security, a significant number of the survey respondents have computers with security software that is incomplete, or dangerously out of date. The results of this survey are consistent with my own anecdotal evidence, and I am confident that this survey does not overstate the case. Ninety-two percent of those surveyed believed their anti-virus software was up to date, but in fact, only 51 percent had updated their anti-virus software within the past week. Seventy-three percent of those surveyed believed they had a firewall installed and enabled, yet only 64 percent actually did. 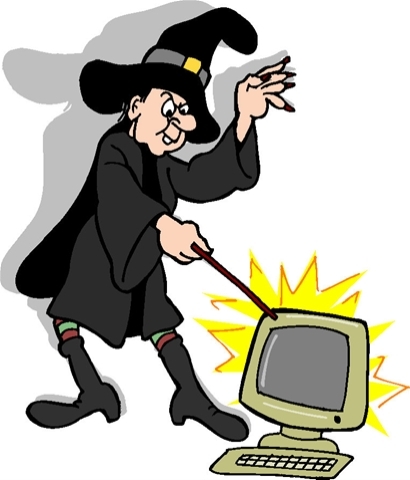 Approximately 70 % of PC users believed they had anti-spyware software, but only 55 percent actually had it installed. 25% of survey participants believed they had anti-phishing software, but only 12 percent actually had the software. Computer security, especially while surfing the Internet has to be a priority; it cannot take a back seat to anything. It needs to be first and foremost in computer users’ minds as they interact with the Internet. Most of us now store a large volume of confidential personal information on our home computers, including information concerning our personal finances, taxes, health, and perhaps personal documentation of other types. So, it may well be that you need to take the time to survey your computer to insure that all relevant security applications have been installed, are up to date, and are operating correctly. If you need to update or add additional security applications to your computer, then checkout The Top 10 Security Applications on this Blog for reviews and free security application downloads. So you just got a new PC and, I know, you can hardly wait to put it through its paces; see what it can do, and hopefully just burn up the Internet. Since you’re reading this, that’s a good indication that you’re aware that there are some fundamental precautions you need to take before you connect to the Internet with your new machine. I know you’re smart enough to recognize that you should be reading this on your old machine. Let’s review those fundamental precautions. Install a firewall. 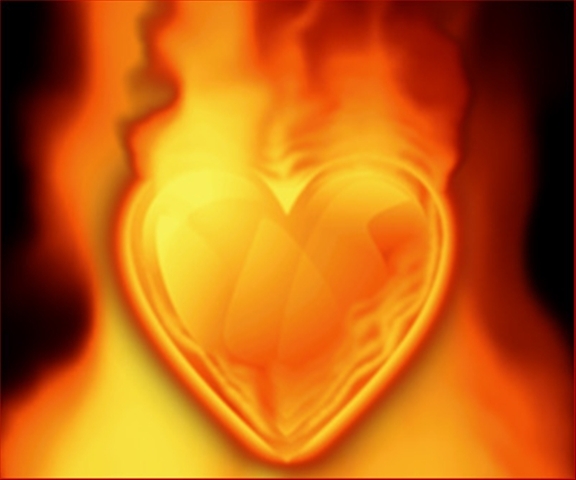 Windows XP comes with a basic firewall, and if you are running Windows Vista, it comes with a more robust firewall (Windows Firewall) than XP, as well as anti-spyware utilities (Windows Defender). However, the consensus is; third party applications are usually more effective. 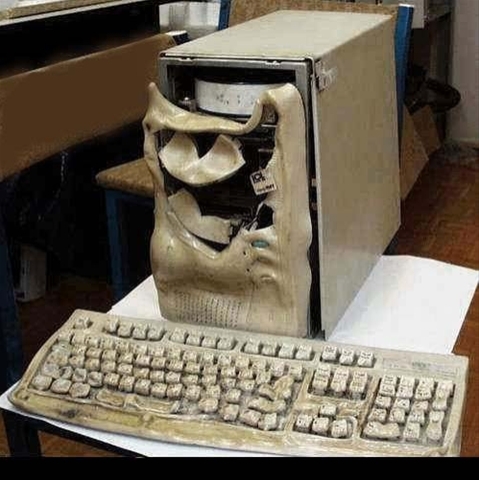 Keep in mind that the XP firewall offers only minimal protection. The definitive free firewall, Comodo Firewall protects your system by defeating hackers and restricting unauthorized programs from accessing the Internet. I have been using this application for 14 months and I continue to feel very secure. It resists being forcibly terminated and it works as well, or better, than any firewall I’ve paid for. This is one I highly recommend. Amazing that it’s free! Many software reviewers consider Ad-Aware 2008 Free as the best free spyware and adware remover available. It does a relatively good job of protecting against known data-mining, Trojans, dialers, malware, browser hijackers and tracking components. The only downside with the free version is real-time protection is not included. A friend called me recently and wondered if he could “borrow” my copy of MS Word so that he could update a saved copy of his resume in Microsoft Word format. It seems he no longer had access to Word. I pointed out to him that he could simple download any one of the many free alternatives to Word that are available for download; most of which “save” and “open” in Word’s .doc format. It surprised me to learn that he was unaware that there are free alternatives to Word, of which, AbiWord is arguably one of the best of these light word processing applications. 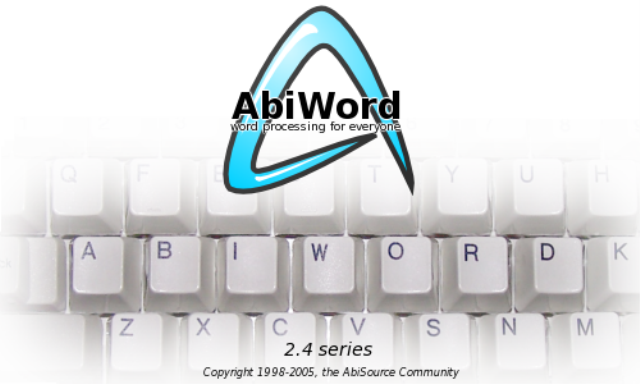 AbiWord has been designed to integrate perfectly with the operating system it runs on, and there are many, including Windows, Linux, Mac OS X (PowerPC), ReactOS, and BeOS. This great application has been written to take advantage of the functionality provided by the system it runs on, such as image loading, or printing capabilities. AbiWord is no slouch when it comes to being able to read and write all industry standard document types, like OpenOffice, Microsoft Word, WordPerfect, Rich Text Format, HTML web pages, and many more. There’s no learning curve involved with AbiWord since it features a similar looking interface to Word, with it’s basic character formatting, paragraph alignment, spell checker, interactive rulers and tabs, styles, unlimited undo/redo, find and replace, and image support. AbiWord has a very small resource footprint, which allows full functionality on systems that are not considered “State of the Art”. For those users with underpowered systems (by modern standards), this alternative light word processors should prove to be ideal. I find AbiWord with its surprising amount of features and simple straightforward interface, to be the appropriate word processor I need running in the background while I’m on the Internet. Its small memory footprint, as opposed to memory hogging Microsoft Word, is ideal for most of my day to day work. 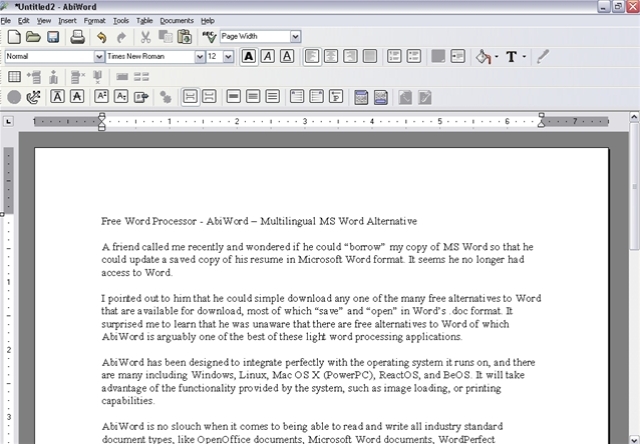 In fact, portable AbiWord is my word processor of choice for my portable office on my USB key. As you can see from the picture below, this article was written on AbiWord. Each time that you connect to the Internet you are wandering through a raucous neighborhood which has a reputation for being jam-packed with predators. Cyber-crooks are relentless in their pursuit of your money and “It’s all about the money,” according to Graham Cluley, senior technical consultant at Internet security firm Sophos. 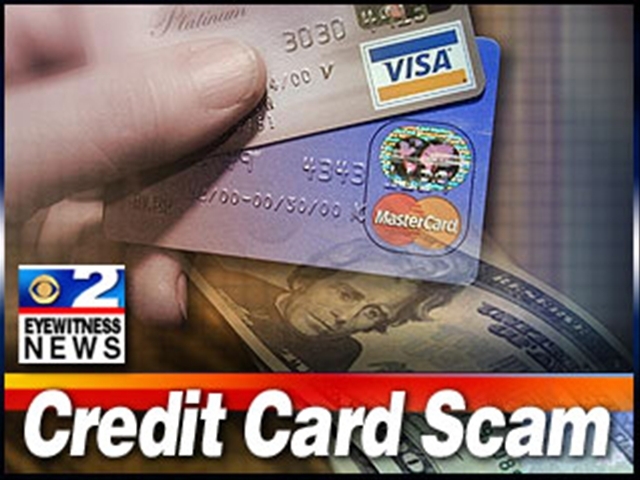 In the worst case scenario, your identity and your financial security can be severely compromised. Looking at estimates provided by a number of Internet security companies, the consensus seems to be that there are over 11,000,000 malware programs currently in the ether. Various Internet security companies report having to deal with as many as 20,000 new versions of malware daily. Here’s the math; one new malware program every four seconds! Since additional sophisticated threats are being developed, or are currently being deployed, some observers are of the opinion that the Internet is essentially broken. If you think this is an exaggeration, check this out and then you decide. Tainted search engine results: Internet security gurus have known for some time that we can not rely on Internet search engine output to be untainted and free of potential harmful exposure to malware. Cyber-crooks continue to be unrelenting in their chase to infect web search results, seeding malicious websites among the top results returned by these engines. When a potential victim visits one of these sites, the chances of downloading malicious code onto the computer by exploiting existing vulnerabilities, is extremely high. Infected legitimate websites: According to an Internet security industry leader Sophos, over 90 percent of dangerous websites, that is – websites that are distributing Trojan horses and spyware – are legitimate sites that have been hacked through SQL injection. It was reported recently that over sixteen thousand web pages were infected daily between January and June of this year; three times the rate of infection noted in the previous year. Work out the math, and you’ll find that’s one new infected legitimate website every five seconds! More disturbing, seventy nine percent of compromised web pages tracked this year were on legitimate web sites; including web sites owned by Fortune 500 companies, government agencies and ironically, security vendors. Rogue software: Unless you have had the bad experience of installing this type of malicious software, you may not be aware that such a class of software even exists. But it does; and regrettably, it is becoming more widespread. Most rogue software uses social engineering to convince users’ to download this type of malicious software. 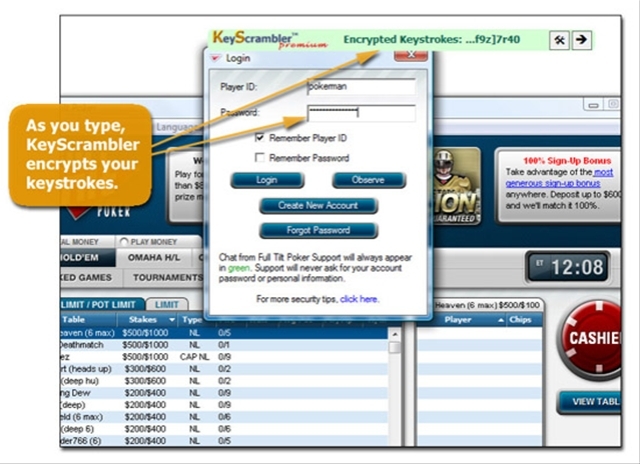 A rogue security application is an application, usually found on free download and adult websites, or it can be installed from rogue security software websites, using Trojans or manipulating Internet browser security holes. Some types of rogue security software have the potential to collect private and personal information from an infected machine which could include passwords, credit card details, and other sensitive information. 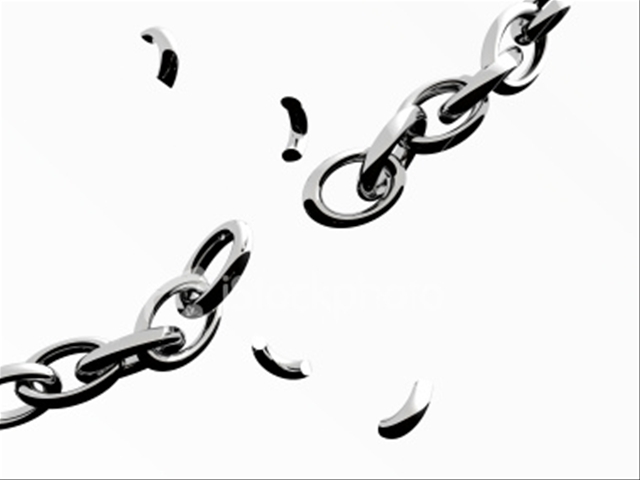 Being involved in computer security, I am amazed and frankly frustrated, at the lack of knowledge exhibited by most typical computer users, and most importantly, the lack of knowledge concerning the need to secure their machines against the ever increasing risks on the Internet. We now live in the age of the “Interconnectedness of All Things” in which we are beginning to see the development and availability of large numbers of Internet connected devices. There is no doubt that this will lend new strength to computer-aided crime and in this new political environment we now live in, perhaps even terrorists. This is by no means an exhaustive list of the dangers we are exposed to on the Internet. There are many more technical reasons why the Internet is becoming progressively more dangerous which are outside the scope of this article, but one worth mentioning is the recent discovery that the very backbone of the Internet DNS can be compromised. The Domain Name System serves as the “phone book” for the Internet by translating human-readable computer hostnames, e.g. http://www.example.com, into IP addresses, e.g. 208.77.188.166, which networking equipment needs to deliver information. So what do you think? Is the Internet broken and if so, how can it be saved? Be kind to your friends, relatives, and associates and let them know that all of the above dangers are now epidemic on the Internet. In that way, it raises the level of protection for all of us. Install an Internet Browser add-on such as WOT (my personal favorite), which provides detailed test results on a site’s safety; protecting you from security threats including spyware, adware, spam, viruses, browser exploits, and online scams. Install anti-virus and anti-spyware software and ensure it is configured to automatically update when you are connected to the Internet. Ensure the anti-virus software scans all e-mail attachments.